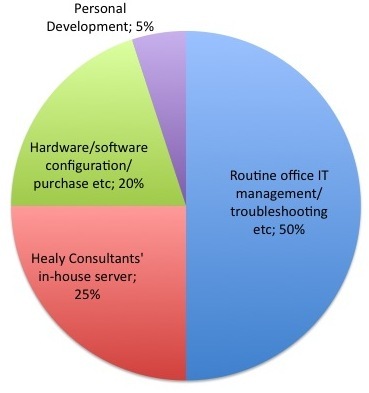 An IT/Web Manager is required to project manage Healy Consultants’ business websites. Liaising with external organizations and contractors to efficiently complete projects on time and within budget. You will have excellent written and spoken English language skills to communicate clearly with fellow colleagues. An individual who has a keen interest in the internet and technology, and thrives on helping others and finding solutions quietly and efficiently. The right candidates can expect a monthly salary between S$6,000 and S$8,000 following probation, depending on skills and experience.